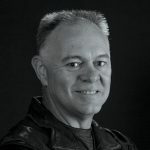 Tony has led photo workshops and taught composition and post production for over seven years. 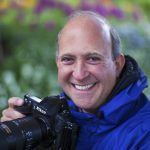 He has been shooting at the Chicago Botanic Garden for over 15 years. He is also an avid gardener. Tony is former president of the Garden Photographic Society at the Chicago Botanic Garden.